Jurd has a few international teammates this year. Splyce has revealed the last two players to join its Call of Duty lineup for the upcoming season. After announcing the acquisitions of Lamar “Accuracy” Abedi and Daniel “Loony” Loza earlier this week, the organization confirmed today that Ulysses “Aqua” Silva and Donovan “Temp” Laroda have joined Splyce. These players will compete alongside Jordan “Jurd” Crowley, who Splyce retained from last year. Following the end of the WWII season, Splyce planned to build “the best team in the world” heading into Black Ops 4. Temp and Aqua had a disappointing finish to the WWII season with Echo Fox. 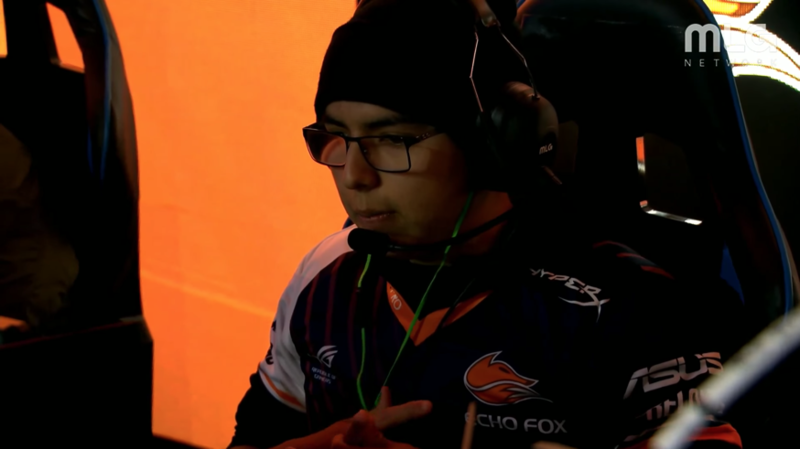 After coming in fourth at CWL Seattle in April and ending Stage Two of the CWL Pro League with a top eight placing, Echo Fox failed to make it out of pool play at CoD Champs 2018. They walked away with a top 24 placing at the $1.5 million event in August. On paper, Splyce seems to have built a well-rounded team. They have a lot of slaying power and a solid in-game leader in Loony, who won three championships last year for Rise Nation. We’ll get to see Splyce’s new lineup make its debut at the first major LAN event for Black Ops 4: CWL Vegas, which begins Dec. 7.